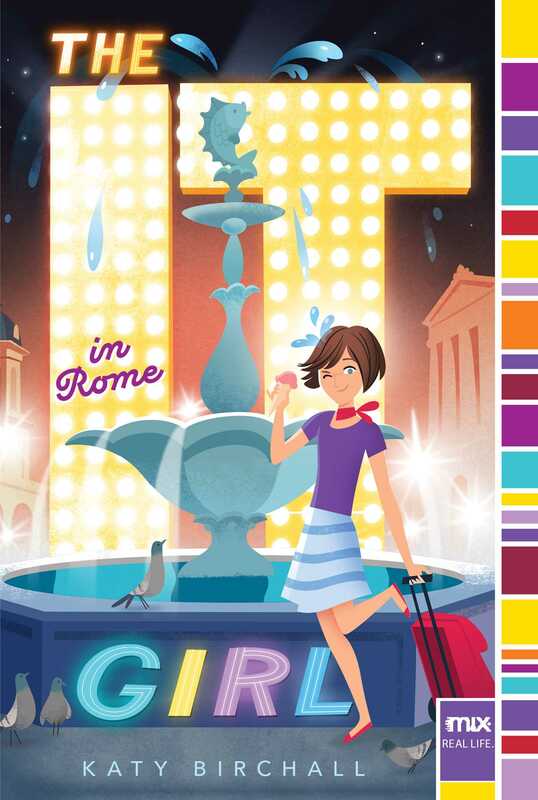 The It Girl in Rome 1. I huffed as my best friend looked up at me, a victorious grin on her face. “I have considered them deeply.” She smiled, bending down to get her camera out of her bag. “I’m pretty sure this is worth it.” She pointed the lens up and I heard a sharp click as I peered down angrily at her. As Jess walked off to consult Dad on which rodent I resembled, I kicked myself for listening to him this morning when he insisted that my big suitcase must be stored away in the attic, and then for thinking it would be a good idea to go and get the stupid suitcase myself instead of asking him to get it for me. Of course, I couldn’t have guessed that while I was rummaging around in said attic, headlamp attached, that my unfunny best friend would come over and steal the ladder, using it as a weapon to gain information because I had refused to tell her some minor details about a date. Well, I wasn’t going to let her win, I decided as I heard Jess’s footsteps returning to the landing. I would have to find another way of getting down. There wasn’t much in the attic that could help me in this predicament, but I’d have to be resourceful and think outside the box. “Your dad reckons you look more like a ghostly guinea pig than a mole, but I’m still undecided. How’s it going up there?” Jess called as I tried not to sneeze from all the dust I was disturbing in the search for materials to aid my escape. “What is going on?” I heard my dad ask, attempting to join in on the fun. “I’m refusing to let Anna down from the attic until she tells me all about her date with Connor yesterday,” Jess explained. “Classic procrastination. And you always have a go at me when I have homework and I . . . Aha!” I cried victoriously, coming across some old curtains that Dad had never thrown away. Jess reached out and yanked the curtain hard so that it flew out of my hands and landed in a heap on the floor next to their feet. Jess looked at me blankly. “So how did you leave it with Connor?” Jess asked, neglecting my request and looking flabbergasted. I switched on my headlamp and a moth fluttered by.